British barbershop at its best. 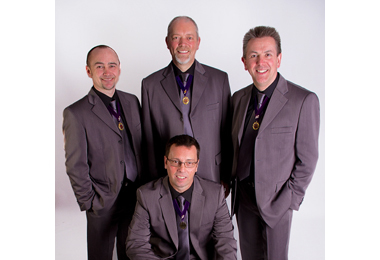 Steel are your 2010 British barbershop quartet champions. Committed to high quality singing and entertaining audiences wherever they go, Steel are a great choice for any occasion. To buy our current CD, click the button below.